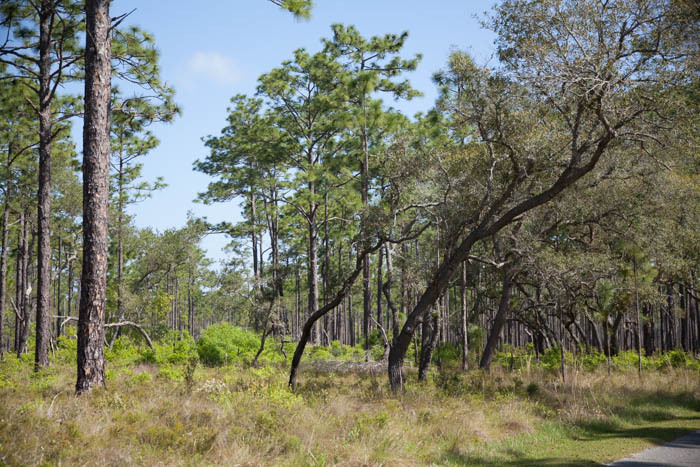 Located off US319, about 4 miles south of Sopchoppy, Florda in Wakulla County, Ochlockonee River State Park is a great place to visit–for a day trip or an extended vacation. 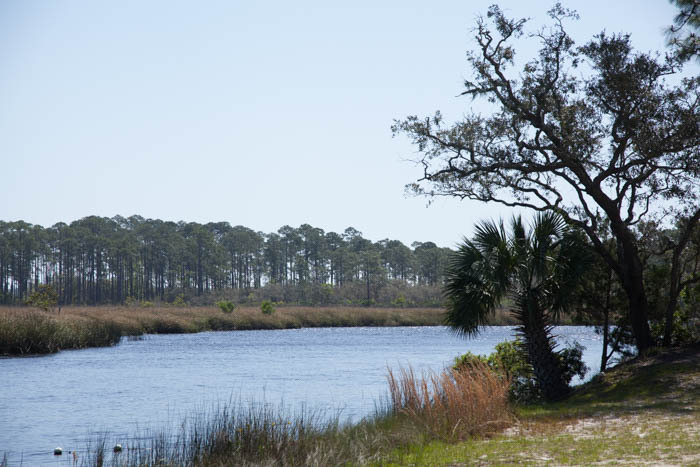 The State Park is bounded by the confluence of the Ochlockonee and Dead Rivers, upstream from the Gulf of Mexico and is an excellent of Florida’s award-winning State Park system. The park is a very good example of a pine and scrub oak forest. 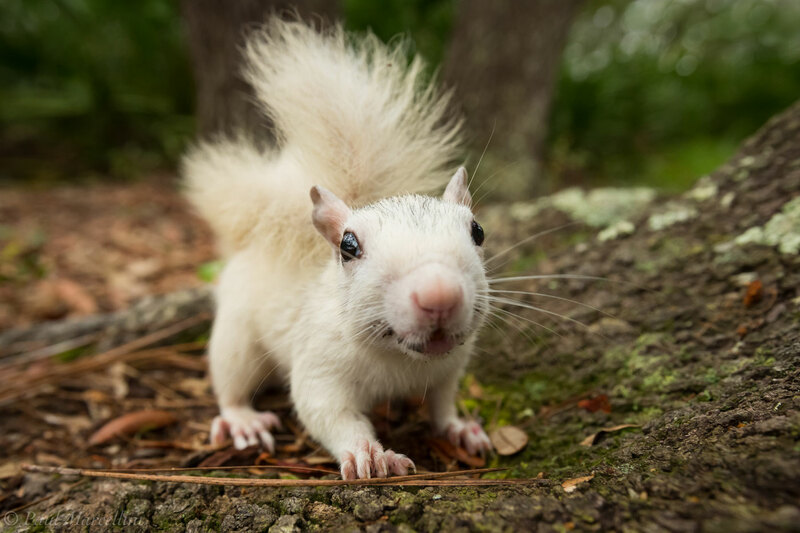 And when it comes to wildlife, you’ll be lucky to spot one of the park’s rare white squirrels or the mostly-white piebald doe. 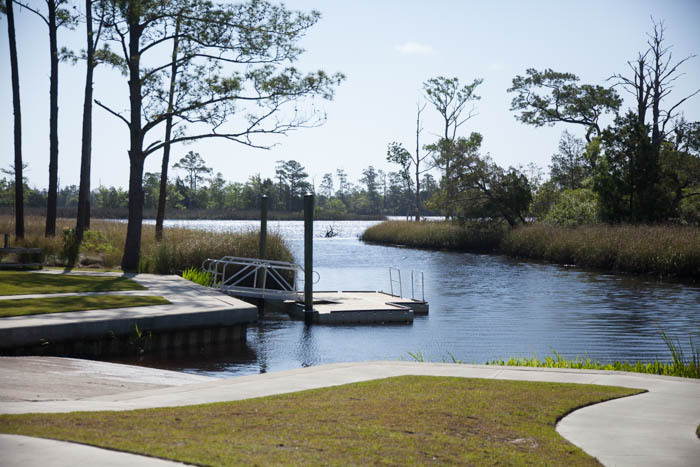 Picnic facilities and a swimming area are located near the scenic point where the Ochlockonee and Dead Rivers intersect. 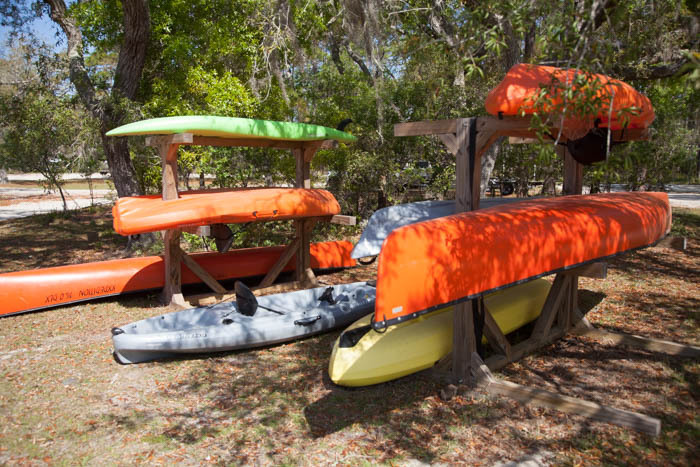 Canoes, kayaks and bicycles are available for rent at the Ranger Station. A modern canoe/kayak launch (with floating dock!) 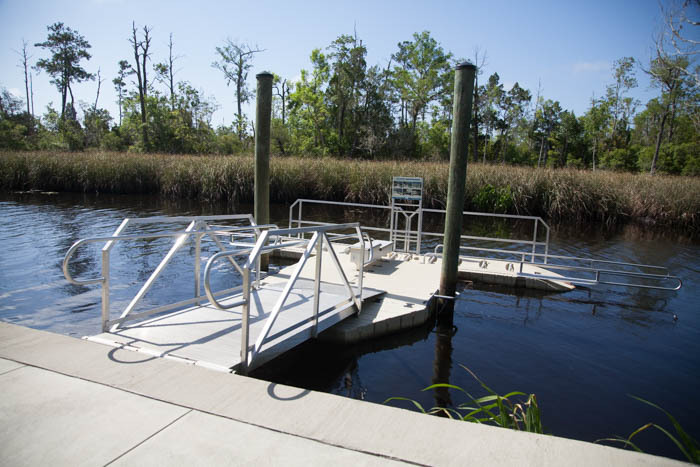 and a boat launch ramp for motorboats is conveniently located on the bank of the Ochlockonee River, near the campground. There’s plenty of parking, too, if you prefer to bring your own boat. 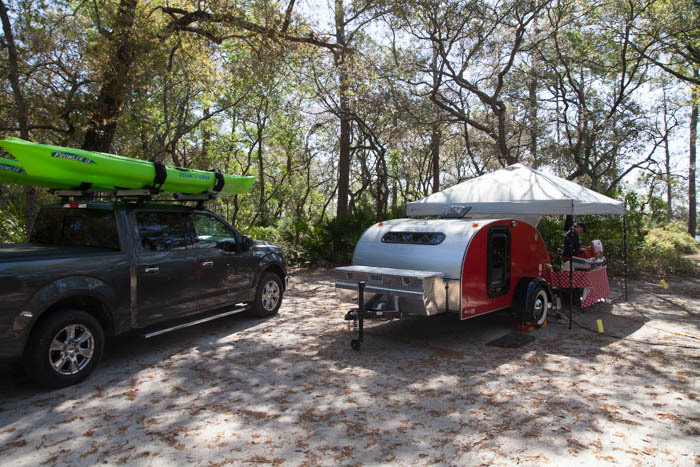 Visitors can stop by the ranger station to rent canoes, kayaks, paddleboards, and bicycles. There are items for sale in the ranger station. T-Shirts, Magnets, Pins, Walking Stick Medallions, Patches, Postcards, bug spray, firewood and fire starters.